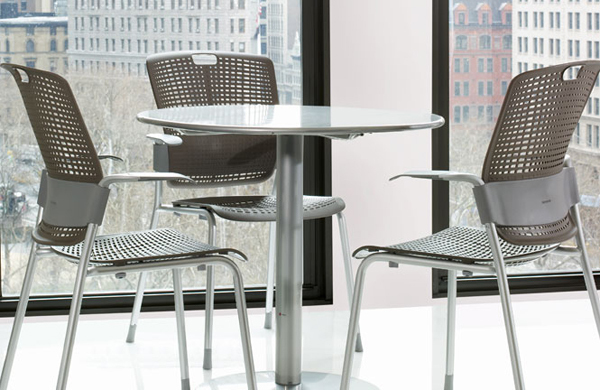 Humanscale Cinto Stacking Chair offers unprecedented comfort and ergonomic features for a chair in its class. 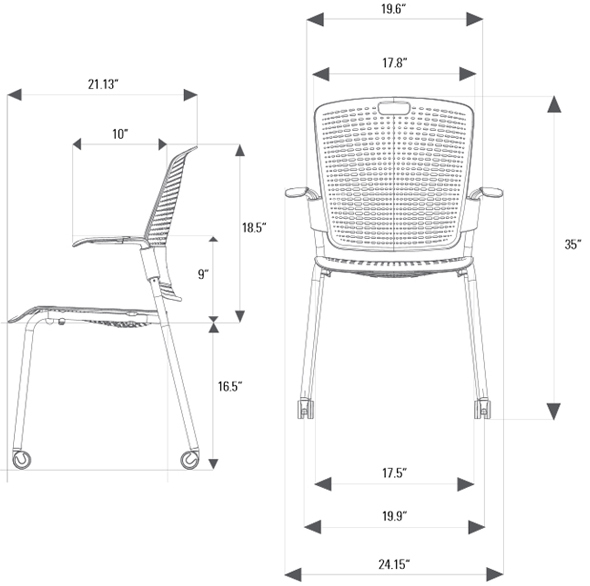 Designed to move with the body and minimize pressure points Humanscale Cinto Stacking Chair breaks the number one rule for stacking chairs it is comfortable. 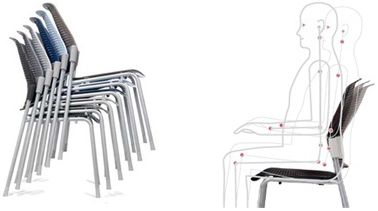 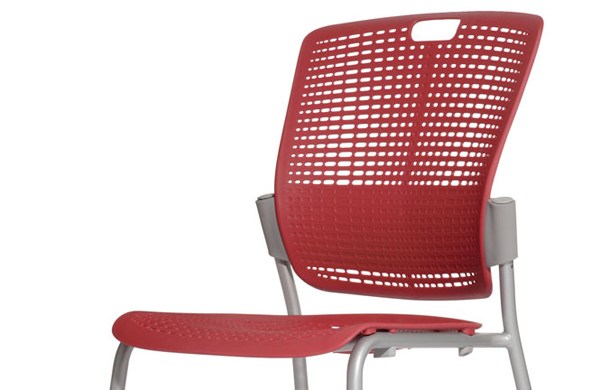 dramatically improve the sitting experience over other stackable seating solutions. 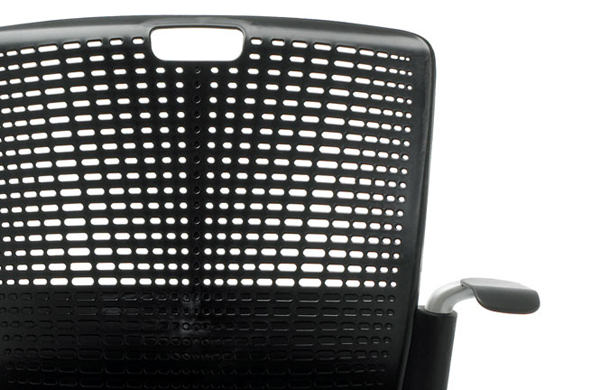 associated with many stacking chairs. 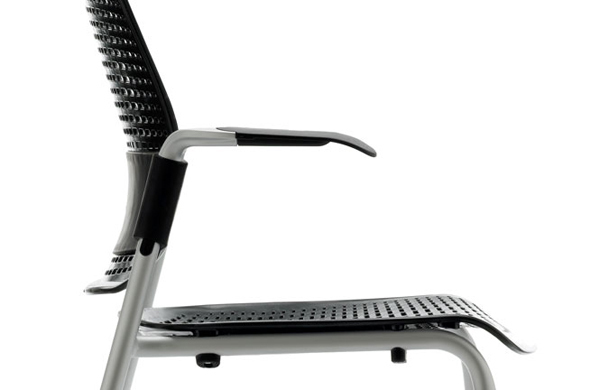 backrest to bend and adjust with the sitter. 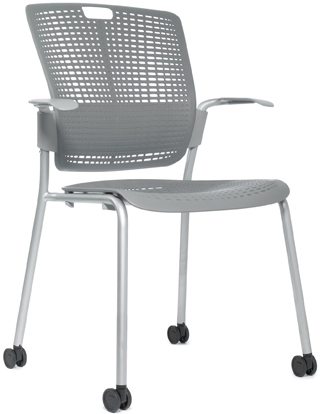 and ideal lumbar support for nearly every user.